Lead your team to the victory and complete matches with comfortable score. Just perform perfect kicks! 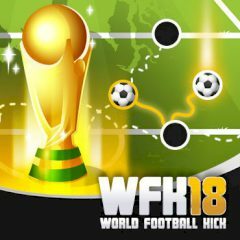 The World Cup is here and you must win every single game if you want to claim the title. Score goals and win matches in your way for the glory.